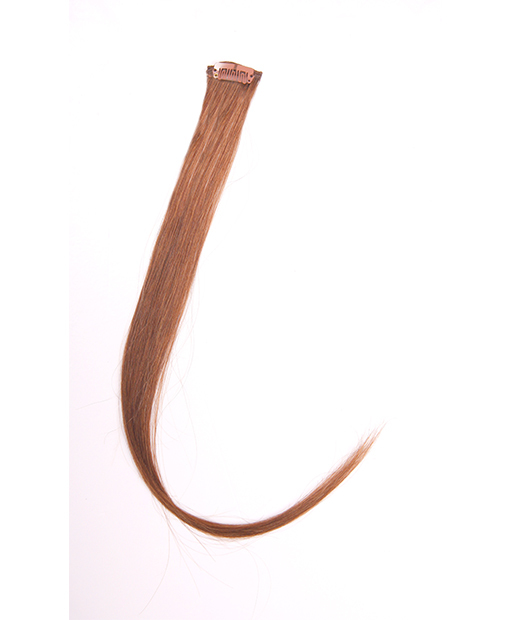 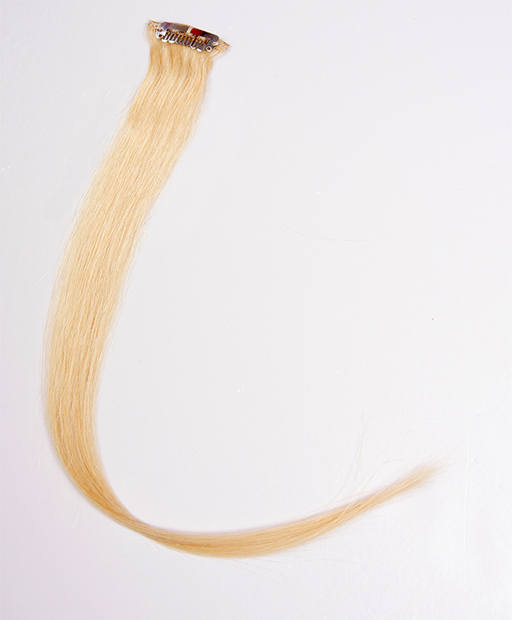 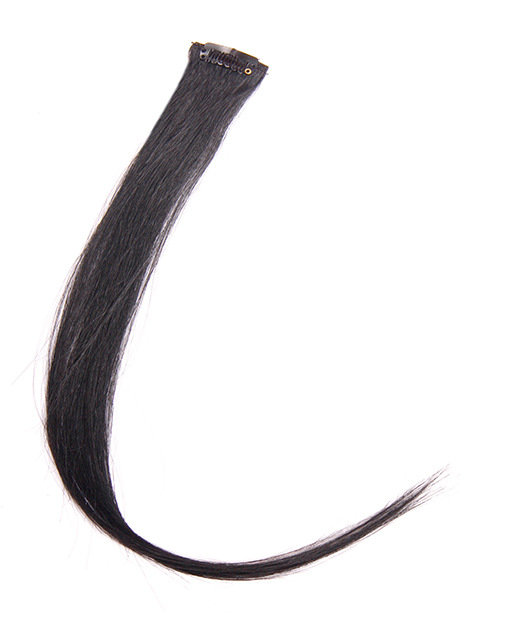 Hair 100 Clip in highlight hair extension is a best and quick way to come to a party with a new looking. 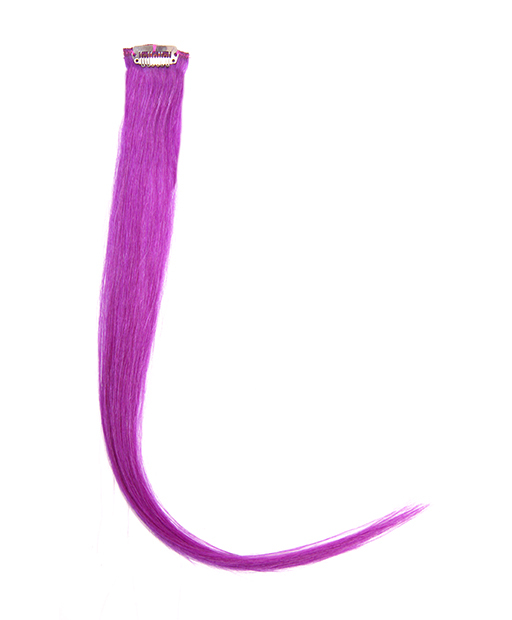 Clip in highlight hair extension give more chances for you to add colourful and wonderful moments in your life. 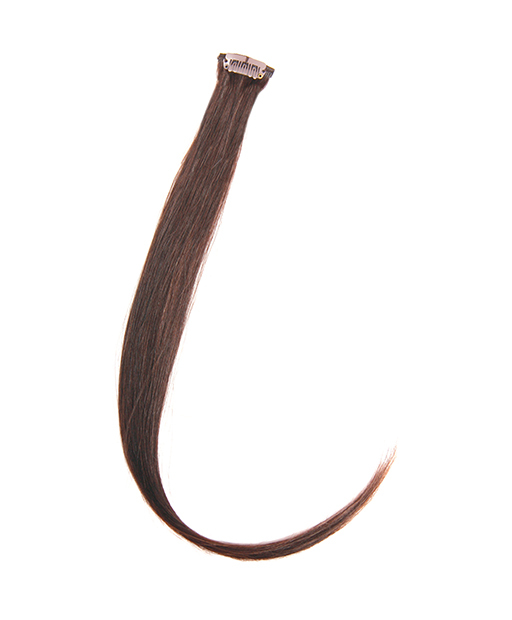 Choose clip in highlight hair extensions and enjoy happiness with your family and friends.